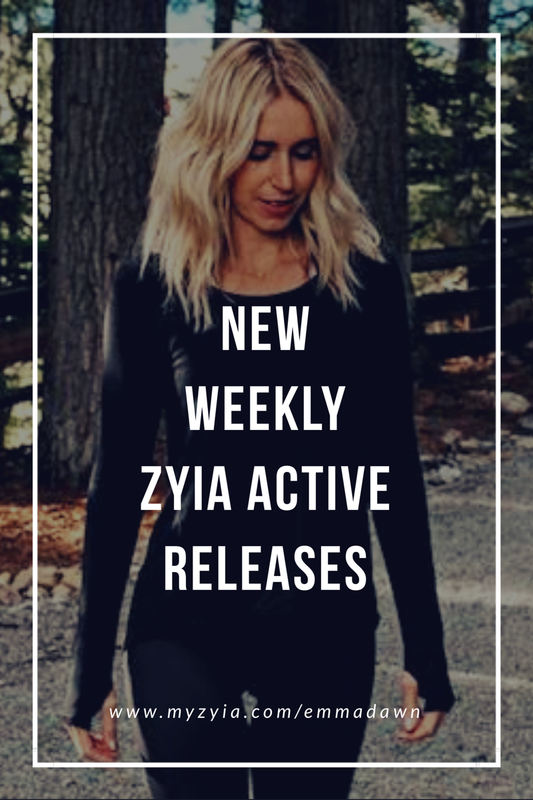 This weeks Zyia Active releases are in and they couldn't be more perfect for fall! I can see the 'black heavenly long t' selling out fast so make sure to get it before it's gone. 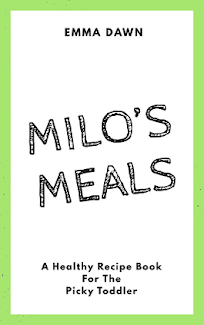 Unfortunately, as many of you have asked, I am never sure what products will actually be restocked or not. Currently, on the site everything with a blue label will not be restocked and everything with a pink label will be restocked shortly. I have included a diagram below. Feel free to pin the label image for your future reference. The name says it all. These leggings are built with great compression properties but also with a fabric so light that you barely know they're on. Constructed with sweat wicking 4 way stretch fabric to make these the ultimate performance leggings. Fits true to size. Fabric blend is 73% Polyester 27% Spandex. Let this long sleeve tee make you the best dressed and most comfortable at the gym or wear it out on the town. Fits true to size. Fabric Blend is 95% Bamboo 5% Spandex. 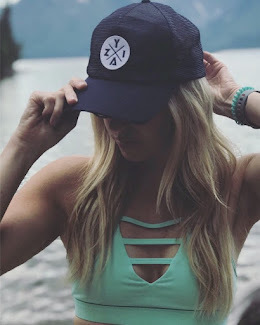 * Our Black Pocket Capris (#288) have also been restocked in XXS-XXXL so be sure to order those today as well while you're ordering your new products!